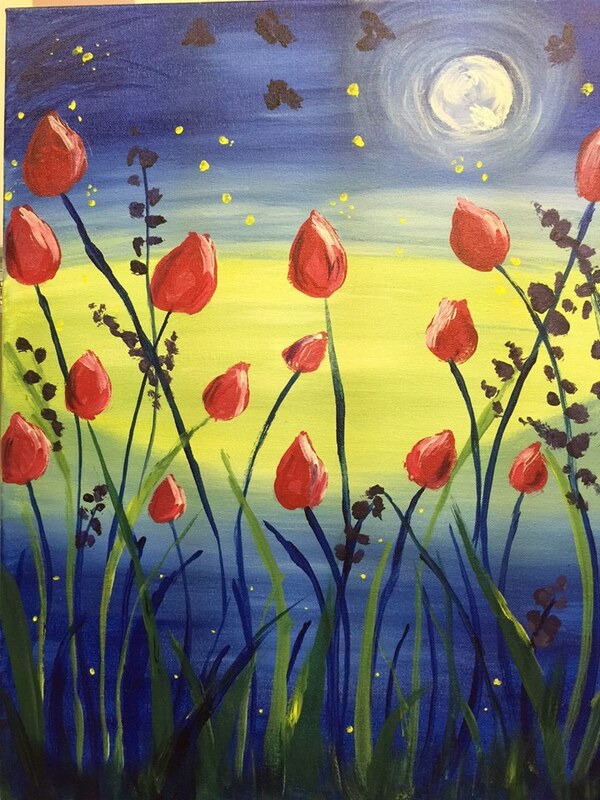 Monthly paint nights with local instructor, Linda Thiele. Each month will be a new painting. No experience needed! $30 registration fee includes all supplies. There will be three classes held in March, all of the same painting. Class limited to 20, register at the brewery. A quick reminder: In order to ensure registration, you must pre-pay for the class at the brewery. If you’ve replied that you plan to attend via Facebook, but have not paid, registration is not official. Stop by anytime and pre-pay to ensure your spot.